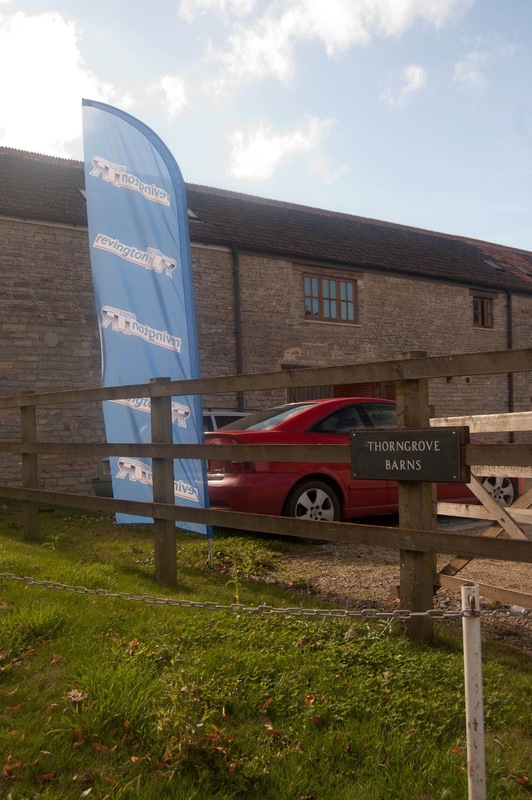 RevingtonTR, the Global TR parts and support specialists, is located on the Somerset levels just outside the small village of Middlezoy. Our address is well known but finding us can still be difficult. We are about 15 minutes from Junction 23 on the M5. Our post code, TA7 0PD when plugged into your sat nav, will take you a few hundred yards past our location towards the village of Middlezoy. 10 Main road, Middlezoy will get you closer. Seeing is believing so I have added a couple of shots of our location. The banner is a new addition to help identify us and I hope that will make it easier for our many visitors. The parts department at Thorngrove Barns is shown above and the workshop is just across the road in the area of where the photo was taken from. If you are in the area please drop in and visit us. We have many visitors from across the globe and it is always good to put faces to the names we are familiar with but rarely meet. We also have a retail counter in the parts department where our staff will always try to meet your TR needs. We do reside in a beautiful part of the country and there is a lot to see and do in the local area. 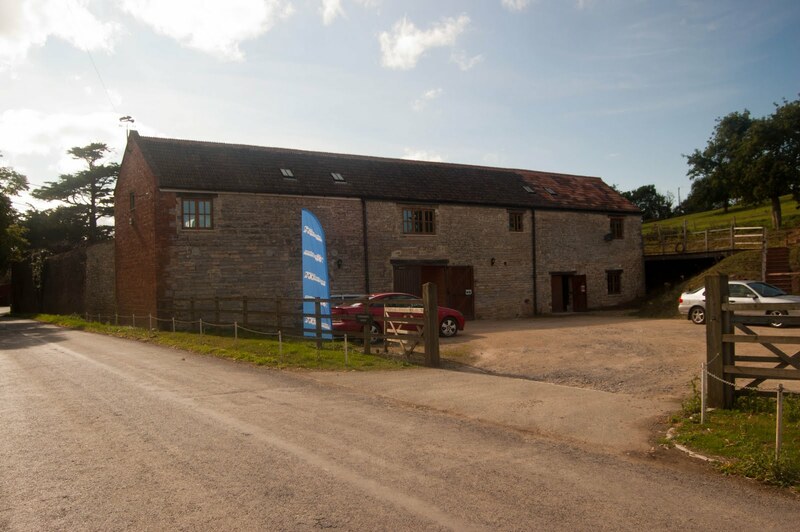 So why not make a day of visiting RevingtonTR and the fantastic Somerset countryside, we are sure you will enjoy it.